March Madness. 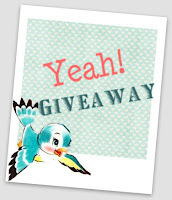 I am having a few of giveaways on my blog March 21-25 2011. Come back during that time to enter. Entries are FREE and EASY!